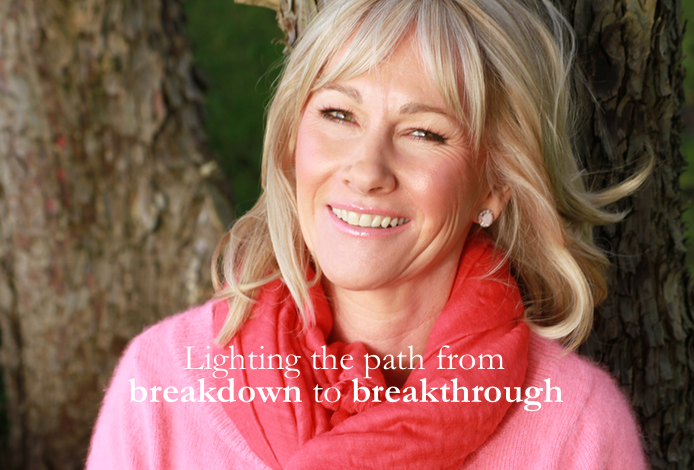 If you've experienced a sudden life changing event, trauma or loss, you're in the right place. I'm here to help you overcome the emotional hurdles so you can re-enter your life, one small step at a time, and come back stronger than ever before. To get started, come and join me for a bounce-back session. It's the rebound moment your life and soul have been waiting for. Join me here. Trouble sleeping? Anxiety or worry got your head in a spin? Feeling lost about who you are or where your life is going? End the cycle of stress and anxiety with my free Colour Meditation. To find instant calm in under 10 mins with this gentle yet powerful introduction to colour psychology, just enter your details & I’ll send it straight over. It's FREE!